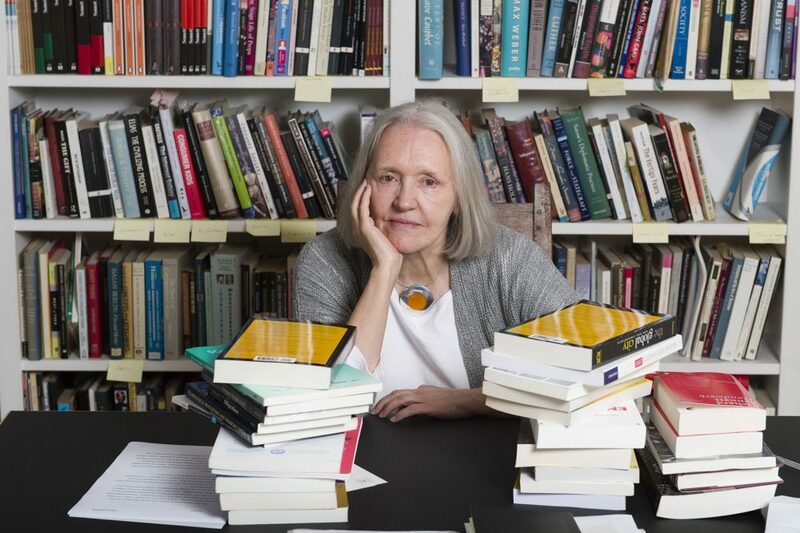 Workshop mit Saskia Sassen im Rahmen des F(EU)TURE Festivals. 14.30 bis 16.30, CLB Berlin. The rise of global cities in the last decades has eroded the power of states. Until now, however, their growing role in the global economy has not (yet) translated into increased political power and representation. Cities still lack voice and agency in global politics while states remain firmly in control of international organizations and lawmaking, resulting in a growing mismatch between actual and formal power structures. In the European Union, paradoxically, regions (e.g. Scotland, Catalonia, and Flanders) have been at the forefront of the struggle for political autonomy and decentralization while cities have shown little sign of challenging the authority of the state and national solidarity. Why are regions more eager to capitalize on the weakening of state power than cities? What can explain the enduring political relevance of regional identities and the seeming lack of political ambition of cities? The workshop explores the tensions between and potentials of the concepts of the city, the region, and the nation-state in times of ongoing global crises and re-organization.